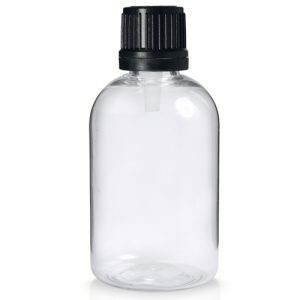 Made from shatterproof, lightweight PET plastic our 187ml Plastic Wine Bottle holds a small glass serving of wine, ideal for farm shops, cafes, bars and picnic hampers. Sell your home produced wine on market stalls and in shops in these handy plastic wine bottles. Great for festivals and outdoor events! The clear plastic offers all the clarity of glass, great for showcasing the natural beauty of your product within. Great for housing your white, rose wines and spirits, but equally as useful for your olive oils, salad dressings and balsamic vinegars or hot chili sauces and speciality produce.